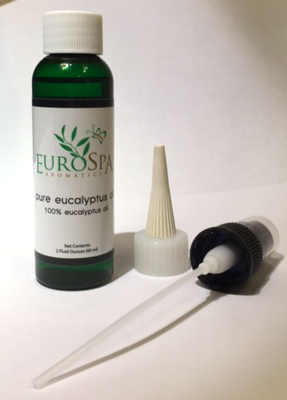 Eurospa Eucalyptus Oil Uses: Get Your Glow Back! 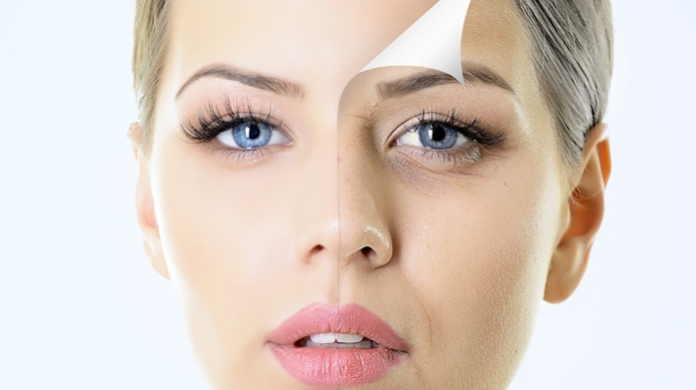 Easy Tips to Youthful Skin, Slowing Aging and Feeling Great! Get Your Glow Back! Easy Tips to Youthful Skin, Slowing Aging and Feeling Great! If you're like many others, you look in the mirror and wish you could get that radiant youthful glow back. If you've accepted that there's no turning back the hands of time, I'm here to tell you that the best can still be made of the situation. I'm not suggesting the nearest med spa. I'm suggesting you make a few small changes and additions to your day and week. With these simple tips for youthful skin, you'll slow aging, feel great and get a whole lot of your glow back! Water is your friend. Coffee, tea and sodas are NOT your friend. They have their place and don't need to be tossed out, but the truth is, they are highly dehydrating. 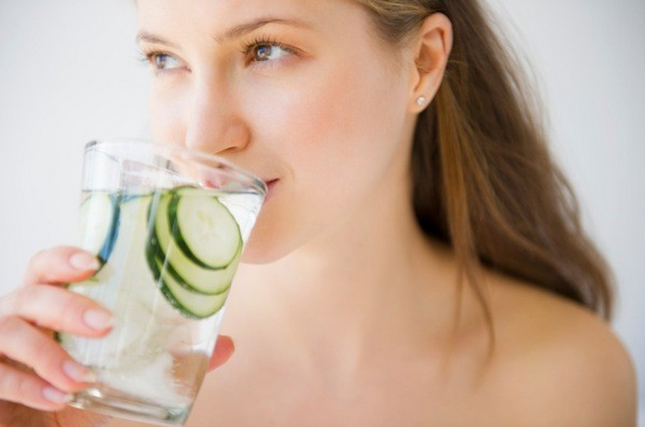 Our bodies are 80% water and need proper hydration to function at their best. If you really feel you can't live without these things, please by all means, counter them with and increased water intake. Not sure how much to drink? Simply determine how much you weigh in pounds - let's say 140. Now divide that in half and convert to ounces - 70. If you weigh 140 pounds, you should consume 70 ounces of water daily. Go for 90 ounces at least if you need to include coffee, tea or soda. Now, I know this may seem like a lot. But please don't be discouraged. Feel free to add a couple lemon or orange slices to the water and make it taste good. Your blood needs water to flow well. Your skin is the organ that tells you when the inside of your body has a need. Love yourself and your family enough to take care of yourself, even if only with baby steps. This one is pretty self explanatory. As long as you know that I'm not talking about green food coloring, then you will know what to do. Green fruits and vegetables are packed with Chlorophyll, vitamins and minerals that both bring elasticity and suppleness to the skin. Bonus point? Great for you metabolism as well! Eat plenty of what you already love and begin to experiment and explore the delicious ways to enjoy the new foods! Do it. Sleep. Try not to eat 3 hours before going to bed. Turn off all TVs, computers and phones at least an hour before you sleep. Take some deep relaxing breathes and be thankful for the beauty in your life and day. Make sure your sleep environment is peaceful and calm. Then dive in. Sleep, is the time when our cells rejuvenate. Things like mind activity and digestion steal our cell's focus and keep them from using our sleep ours from the priority of their renewal. Do your body a favor and sleep in peace. You will not only get more youthful skin, but will wake refreshed and more motivated to continue caring for your health. We all have stress. It's the common thread in our modern society. We are over committed, over worked and have a hard time saying 'no'. It's ok to take time for yourself. It's ok to make a cut-off point for your work day. When stressed, the body releases the hormone cortisol into our systems, causing tense muscles, emotional highs and lows, lowered immune system and well - wrinkles! Now, this could be a whole topic in itself an maybe that's soon to come. But for now, consider what stresses you and ways you can relieve those situations and responses. Our body detoxifies itself best through release. One way we 'release' is through sweat. My two favorite ways to sweat is through exercise and heat. Exercise is anything that gets your heart rate elevated for more than 20 consecutive minutes. You can decide what exercise is best for you but then stick to it. (Again, it seems this should be expanded in another blog. What do you think? Let me know!) On to the topic of heat. Shower, sauna, steam room... you decide. 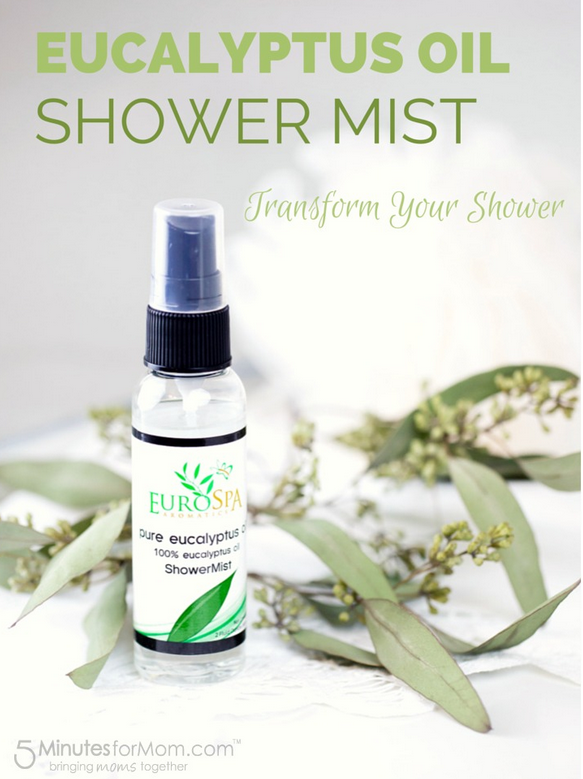 Of course, the luxury of a sauna and steam room are ideal but if you have only a shower as an option, you will get the most out of it by adding a few sprays of our Eucalyptus Shower Mist to really open up the respiratory passages, increase circulation and further detoxify the skin. Your health and life quality is our priority. It's why we do what we do. So instead of being frustrated at age taking it's toll, step in to action and implement the 5 tips into your life schedule. You will be so happy you did. 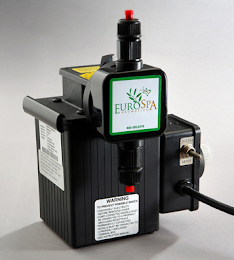 To know more about what we can do for your home or even health spa, visit us at Eurospa Aromatics and we'll be happy to get you started! Until then, more water! Have a beautiful day!